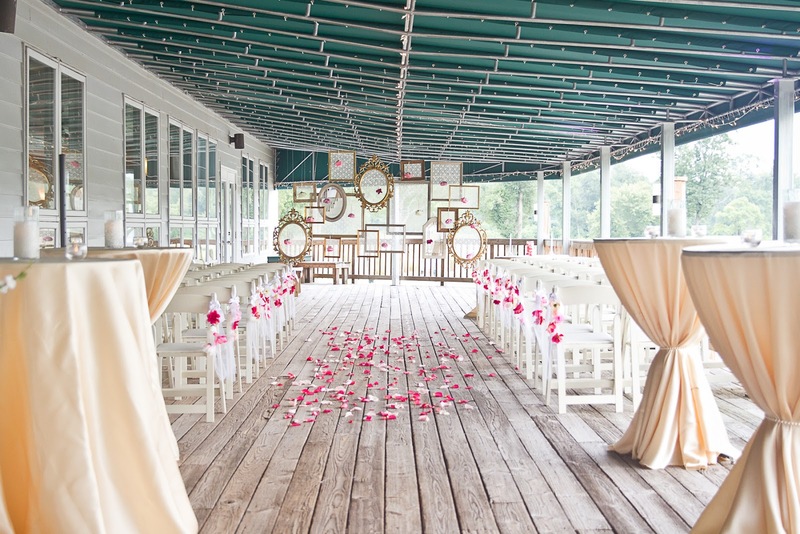 Savvy Deets Bridal: Savvy Wedding Trend: Get Married for Free with PopBliss! Savvy Wedding Trend: Get Married for Free with PopBliss! Hello Brides and Grooms! If you were offered a free wedding with all the glitz and the glam but none of the headaches would you take it? Popbliss is offering one journalist and their beau a wedding they’ll never forget without the price tag. Just think you can walk down the aisle of a perfect instagramable wedding without the months of planning, family fights and jaw-dropping price tags (hello rent and student loans). If you’re interested please submit your submissions on the PopBliss website by March 7th, 2016. If you don't fit the requirements for this fantastic giveaway, yet are still interested in this glamorous alternative to elopements and city hall nuptials, read on to see if this unique wedding trend of Group Pop-Up weddings is right up your alley.! Don't forget to share with those that might be interested! Good luck! Introducing PopBliss by Racquel Kristi, the FIRST Luxury group Pop-up Wedding Celebration in New York City. PopBliss is giving couples the opportunity to experience the soon-to-be biggest trend: a Pinterest-worthy luxury wedding without the months of planning, headaches, and arguing over seating charts. Did you know that 50% of the world's population is under 30 years old? Did you know that that is 170 MILLION big ones worth of buying power? Unlimited access to information and culture has fragmented Millennials interests, unlike ever before. The power of social media has empowered them to be the most expressive and socially-curious generation in history, effectively throwing all that is old out of the window. In true pop-up style, the location, vendors, décor, food and all other details are wonderful, whimsical and unique - surprising the couples with the best wedding money can buy without the hefty price tag. Taking place this March, up to 10 totally unconventional, ridiculously cool and radically different couples will embark on the first ever group pop-up wedding taking place at a secret location in New York City. A destination wedding, that will bring couples and their friends and families from around the world into the city that never sleeps for one majorly Instagram-worthy event. Couples will enjoy the lavishness of a celebrity wedding with their very own bridal brunch, welcome party and live-streamed wedding attended by 300 guests and reaching 2,000 people. ● Bliss Brunch – To help ease the big day nerves, the ladies and gentleman are invited to separate brunches to prepare for the big day and get their jitters out. ● Glam Suite – The brides and grooms will get the celebrity treatment before they walk down the aisle. They will get styled by the bridal stylist and expert hair and makeup team so they’re in full glam for the big day. ● Pop-Up Wedding – The big moment! 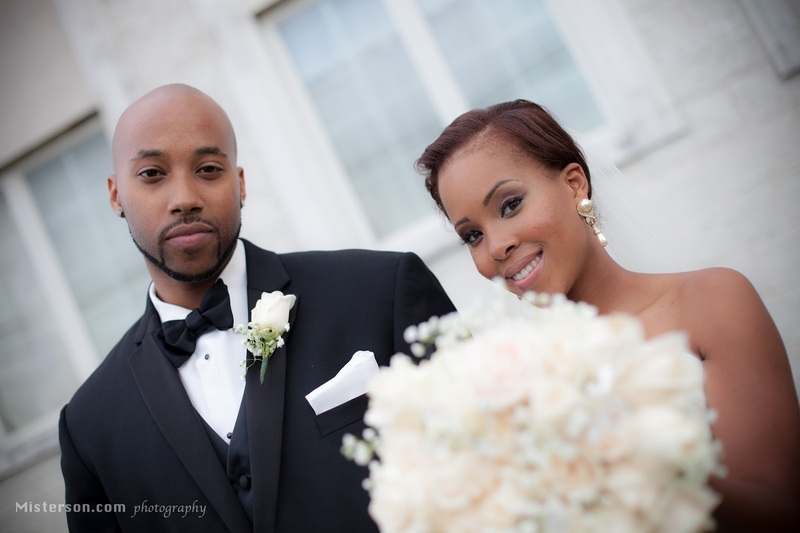 Couples will walk down the aisle and share personal vows during a group ceremony followed by a group reception. This is a glamorous alternative, curated by pop-up wedding expert Racquel Kristi, to eloping or a trip to City Hall. Gone are the days where young couples are dropping fifty thousand dollars on a stale wedding that is exactly the same as their grandmothers. Millennials care more about the experience than the brand name. In an age where Millennials value unique experiences that align with their core values over lavish price-tags, PopBliss offers the solution so they can have their cake and travel the world too.